Your family is filled with energy. Make sure your household batteries can keep up. Energizer® batteries deliver dependable, powerful performance that keeps going and going. Providing long life for the devices you use every day — from toys to CD players to flashlights. 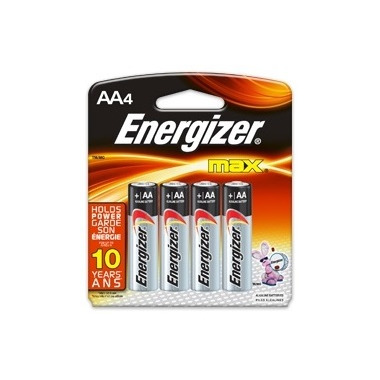 The latest generation of Energizer® alkaline batteries is exactly what you need.